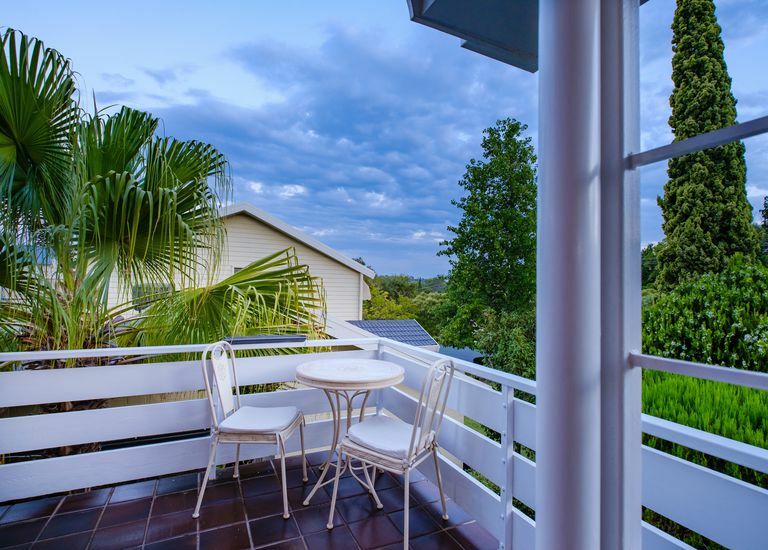 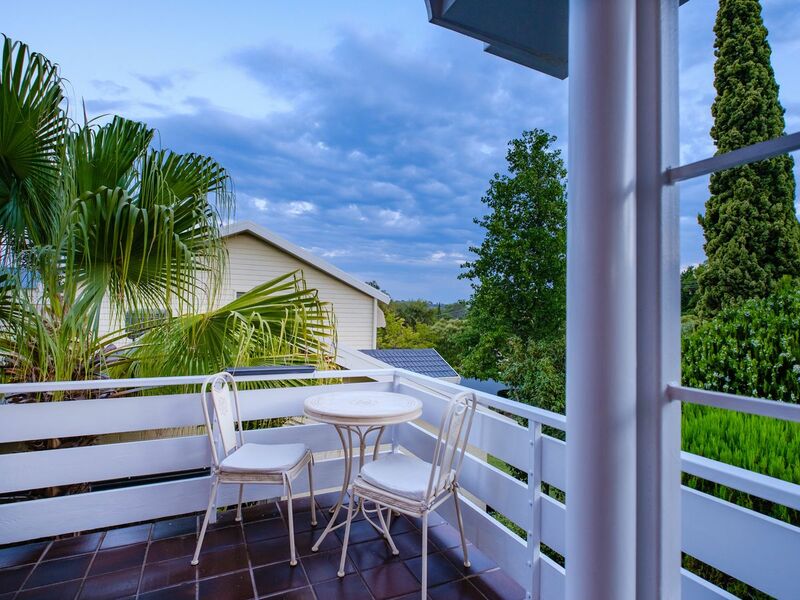 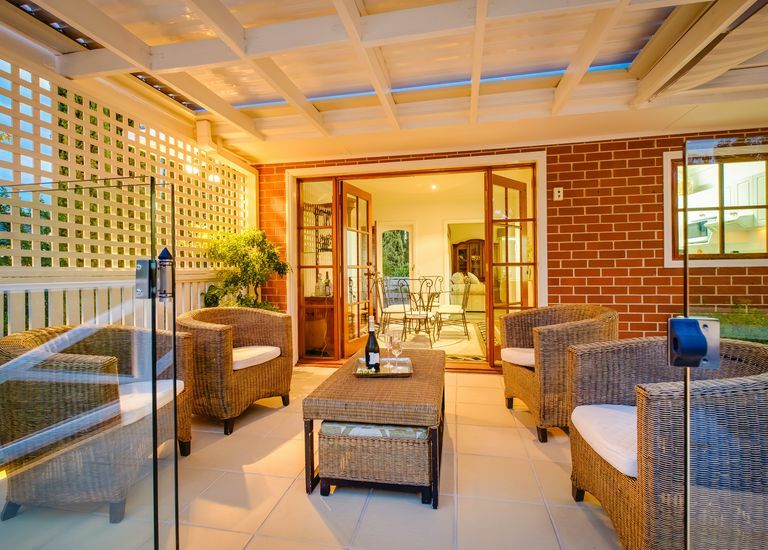 Perfectly positioned in prestigious Forrest Hill, this beautifully presented residence offers an ideal blend of flexible & relaxed family living. 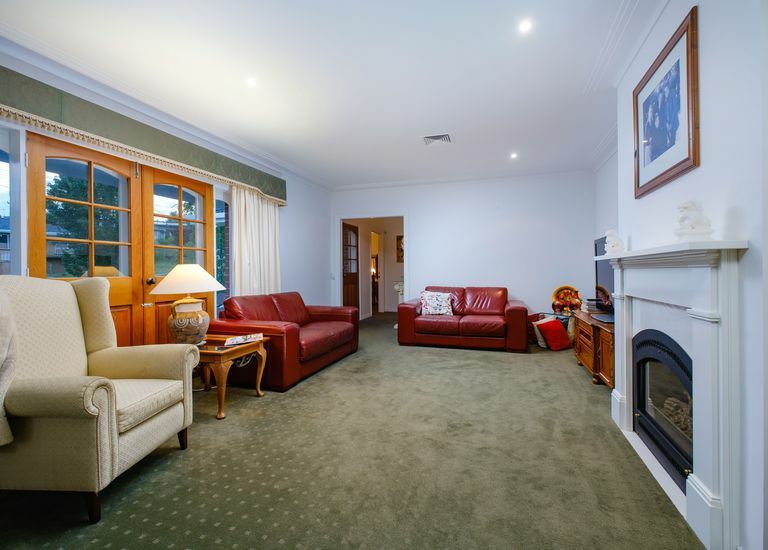 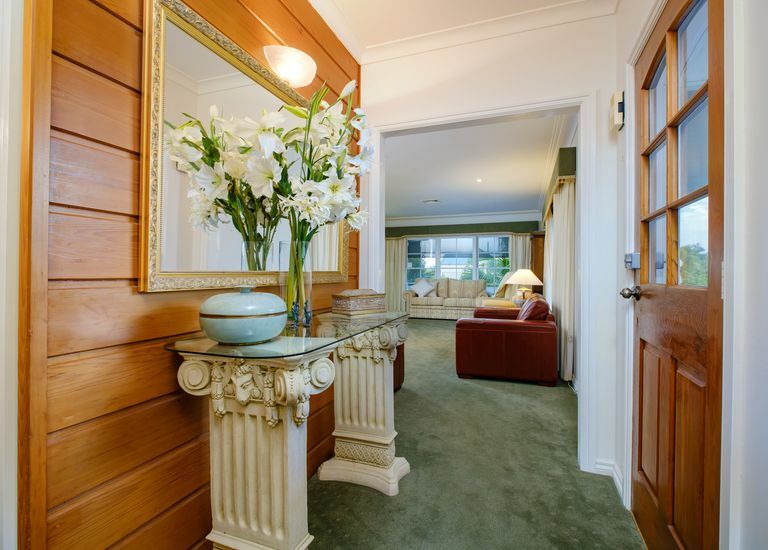 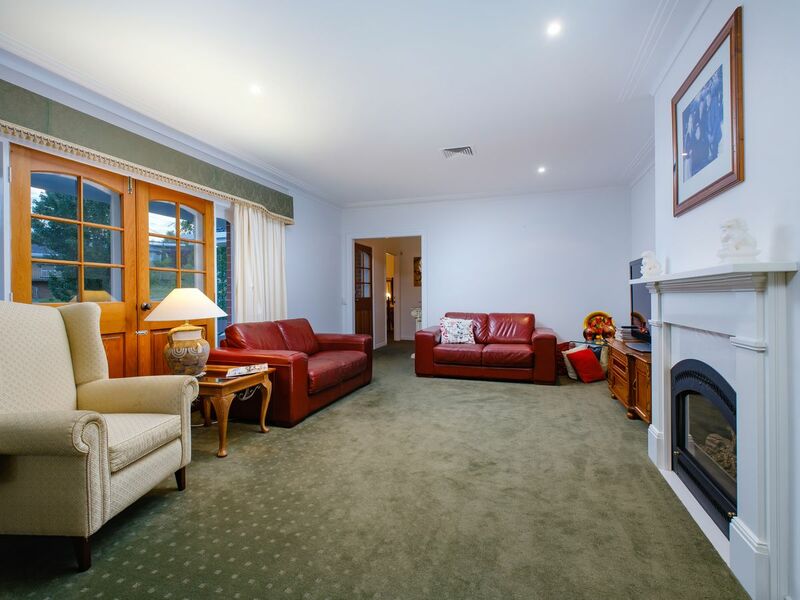 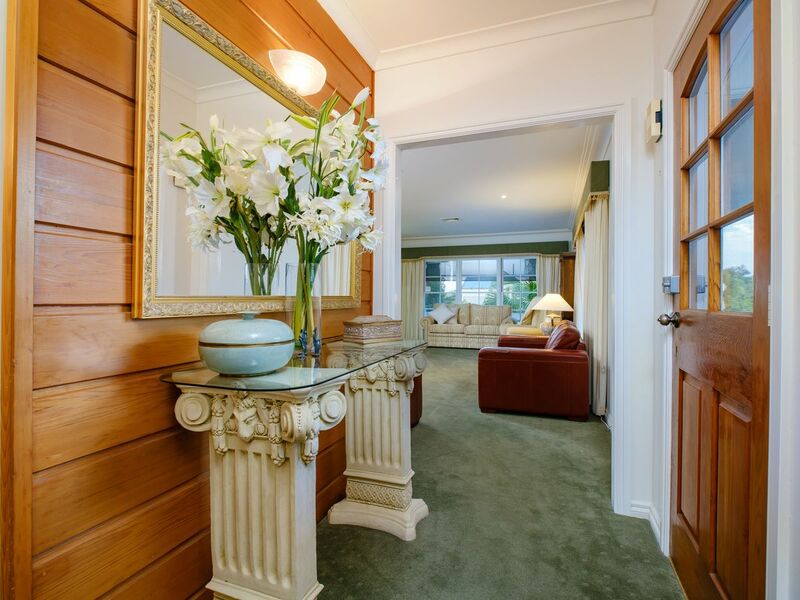 • Elegant formal lounge with gas log fire plus sun filled separate dining room with polished timber floors. 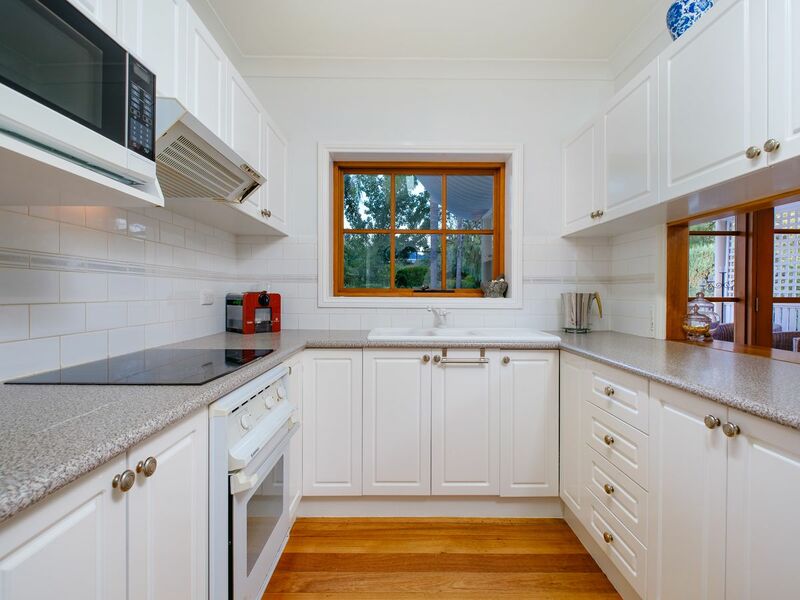 • Complementing family entertaining, the centrally located kitchen features excellent storage & bench space with a leafy garden outlook. 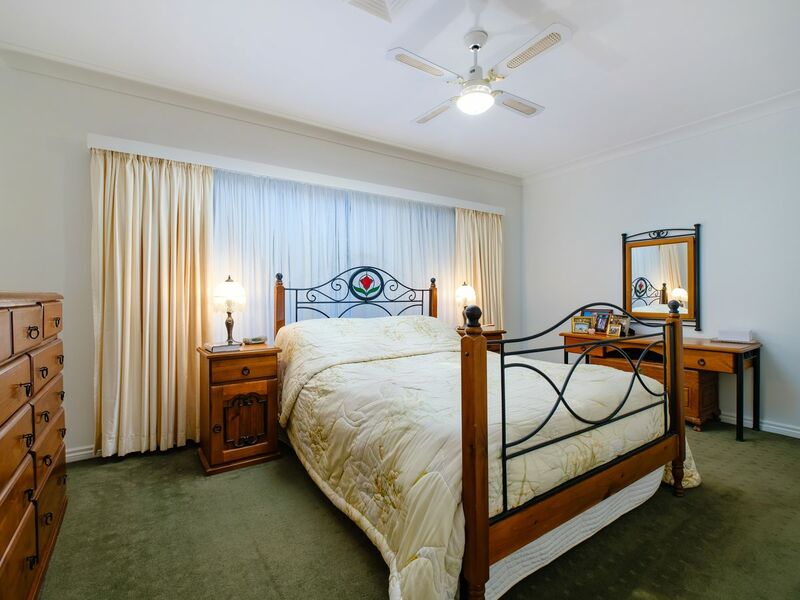 • The main level has three bedrooms, the main with walk in robe & ensuite, with the remaining bedrooms serviced by the central bathroom with spa bath. 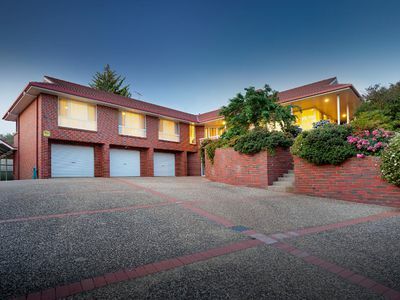 • Downstairs to double garage with remote door plus workshop/office & additional storage. • Adjacent to the garage is a living area, fourth bedroom & third bathroom. 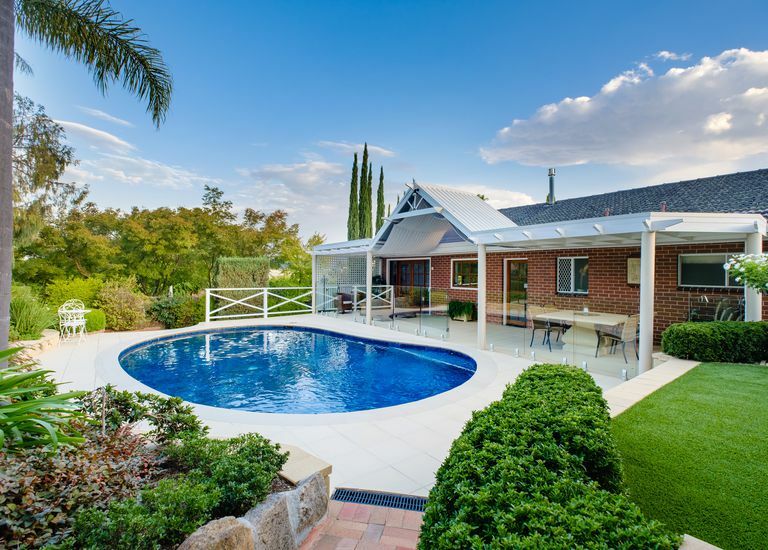 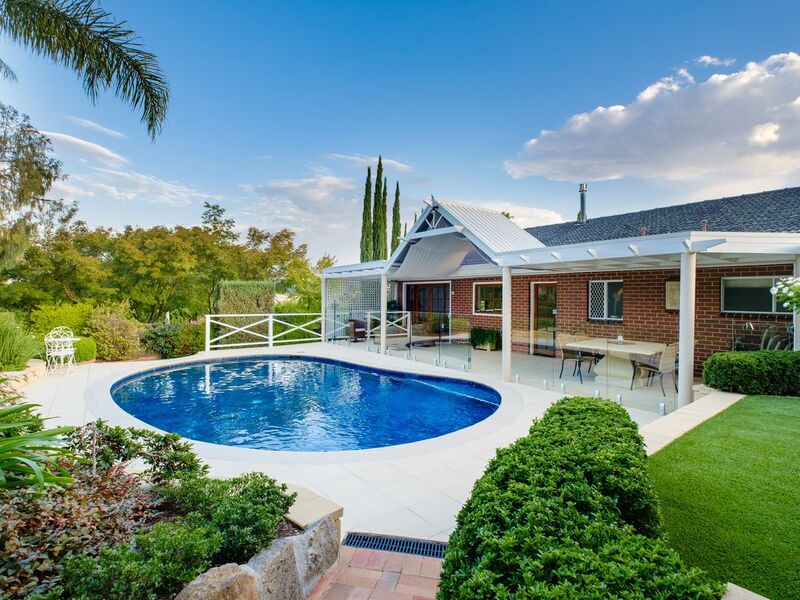 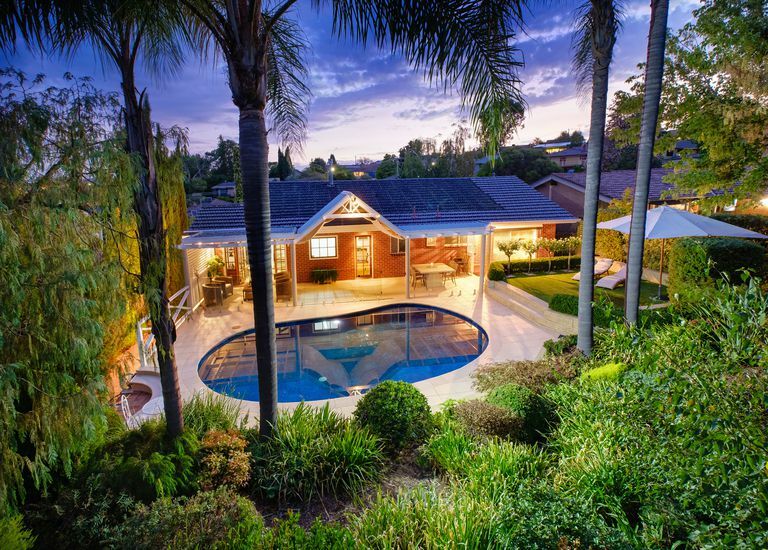 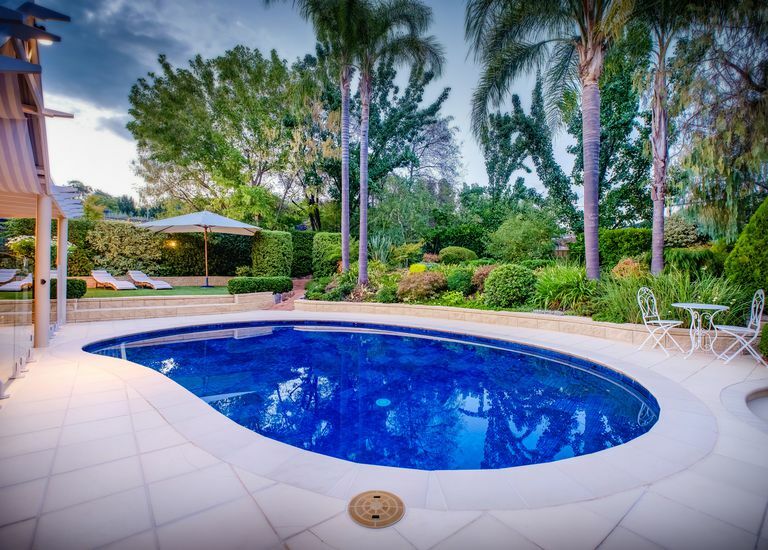 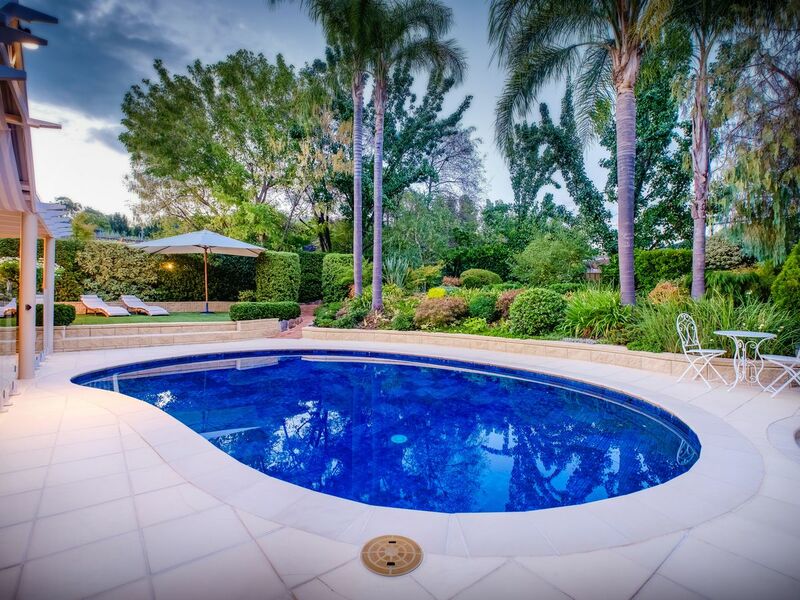 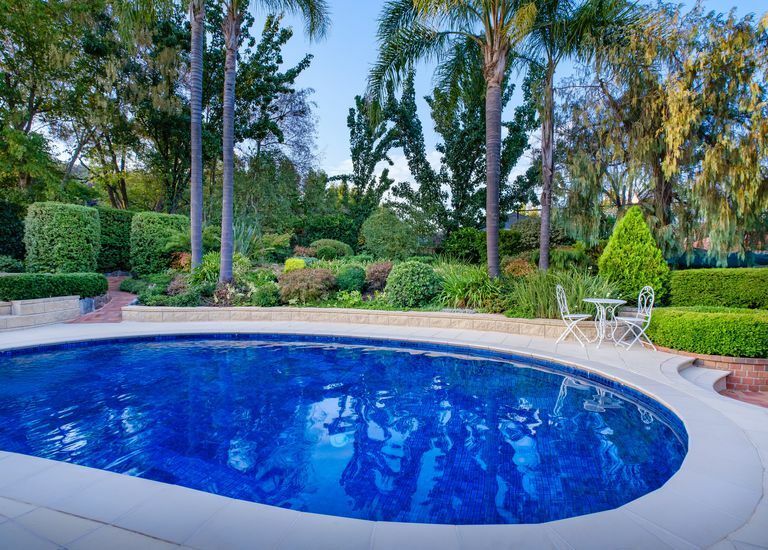 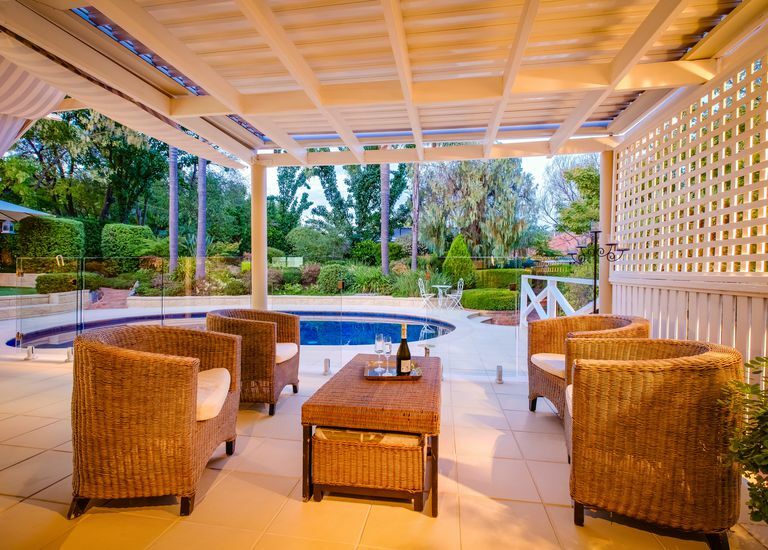 • Outside to the resort style back yard with the manicured gardens providing the perfect backdrop to the stunning inground pool & covered alfresco area. 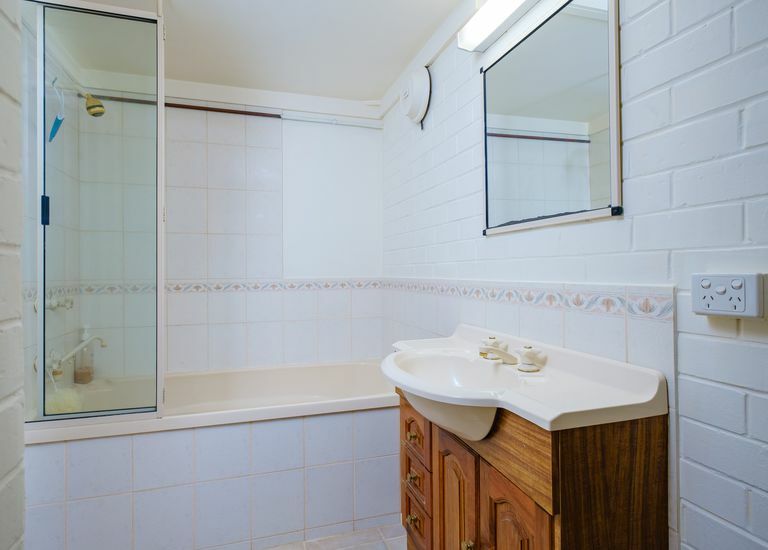 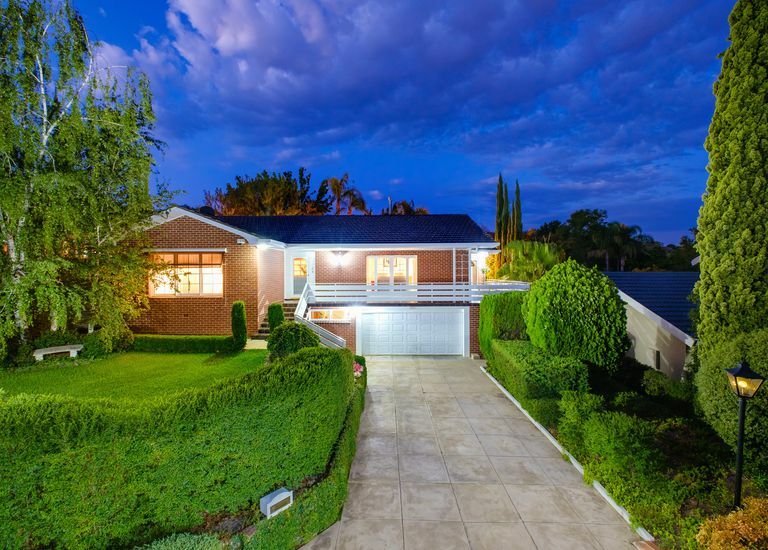 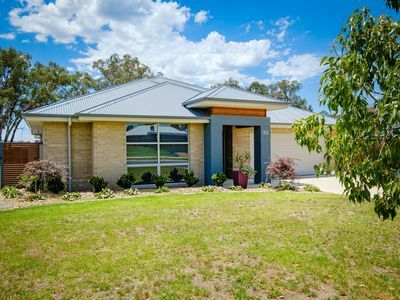 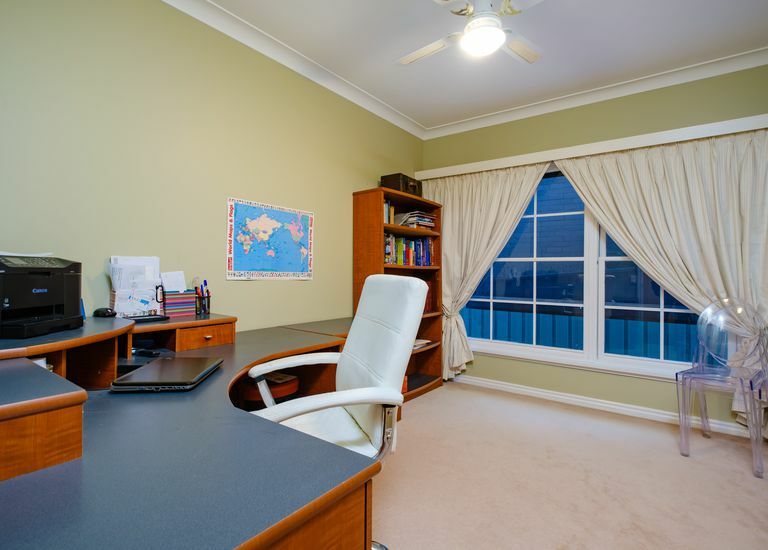 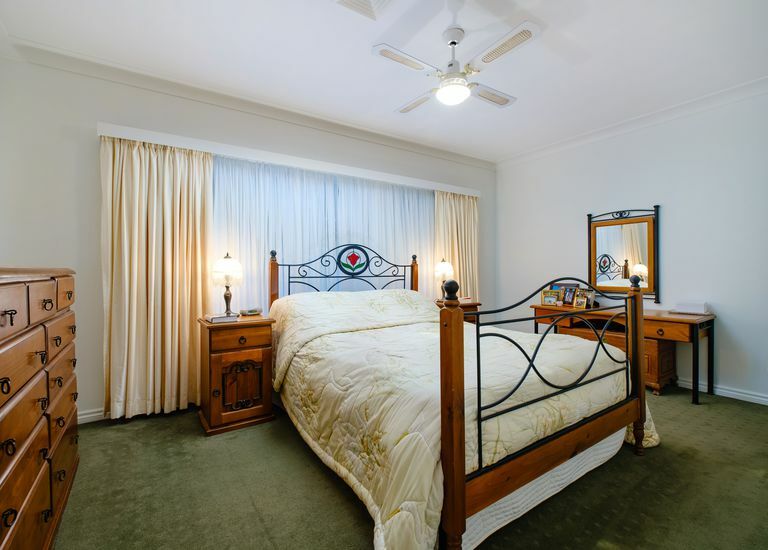 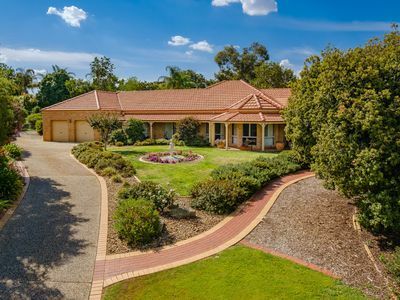 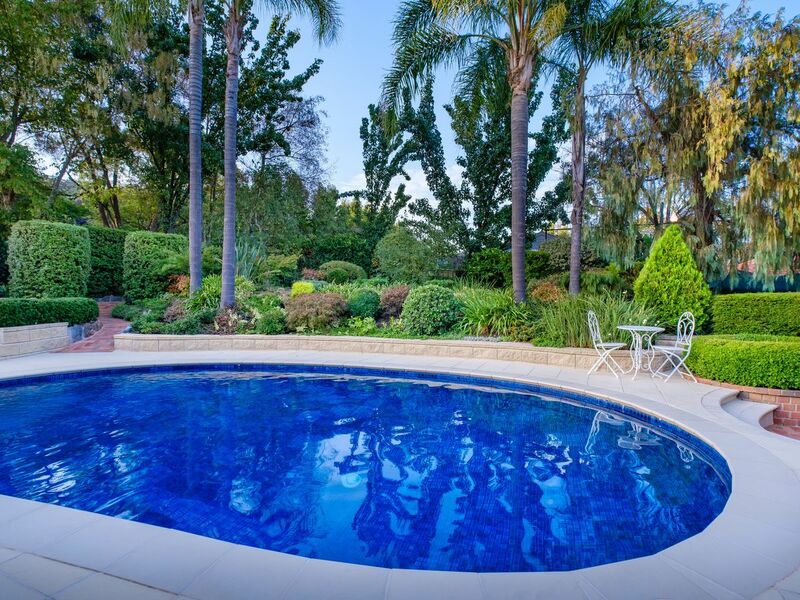 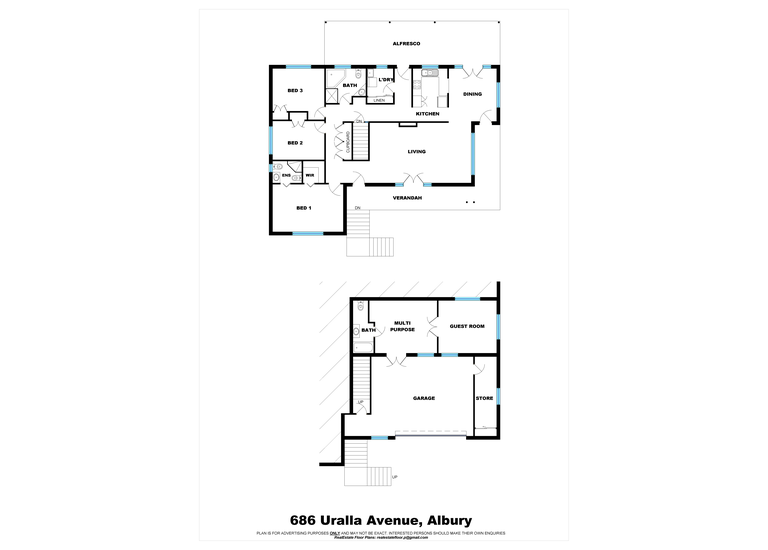 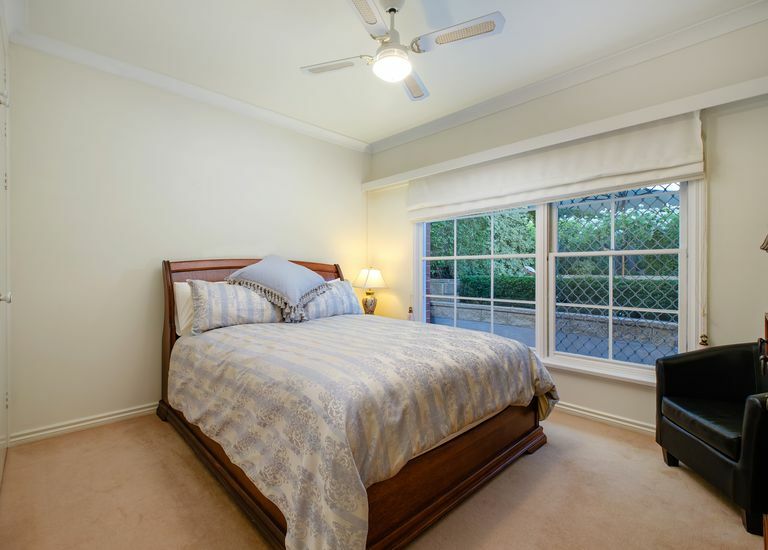 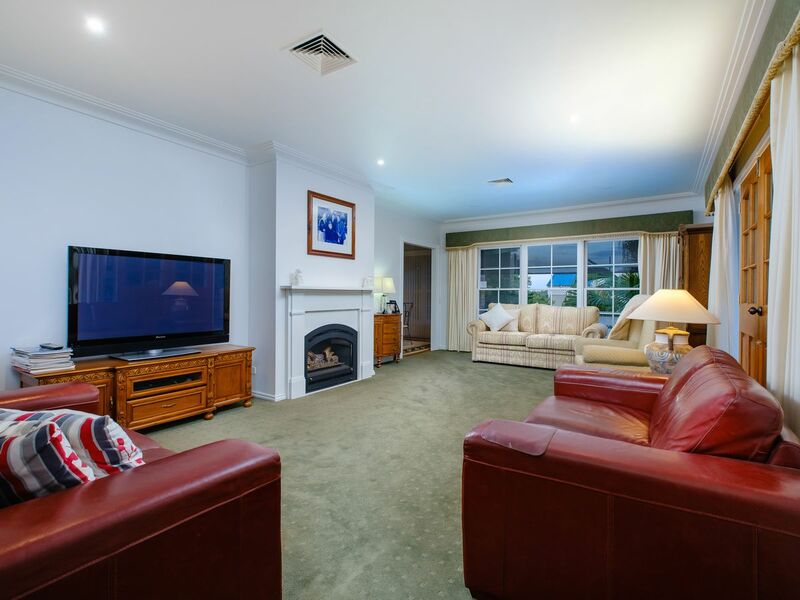 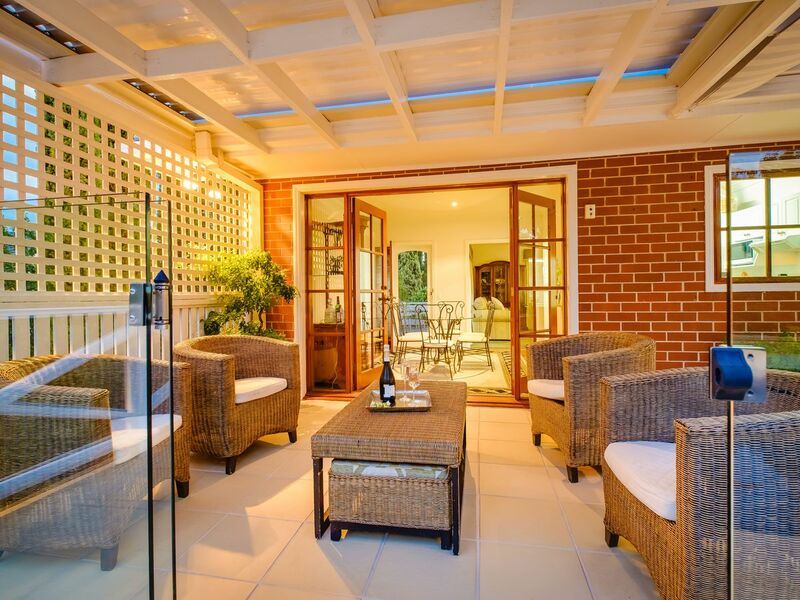 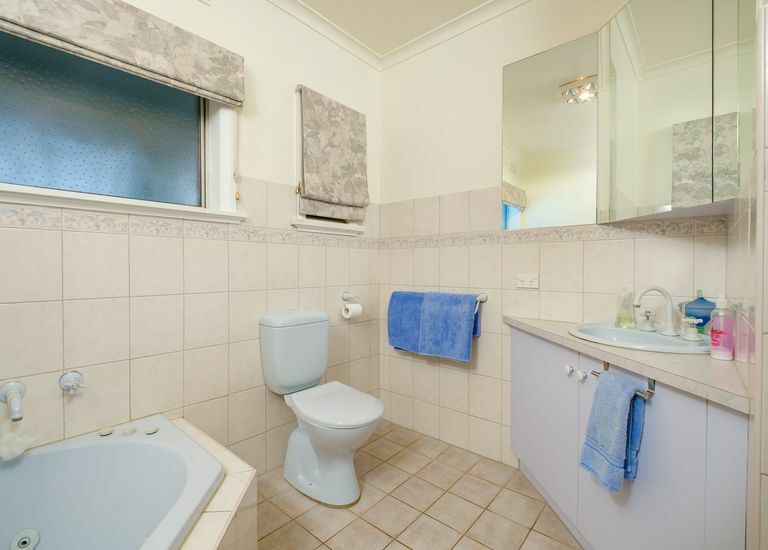 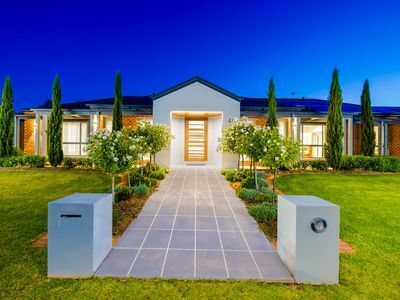 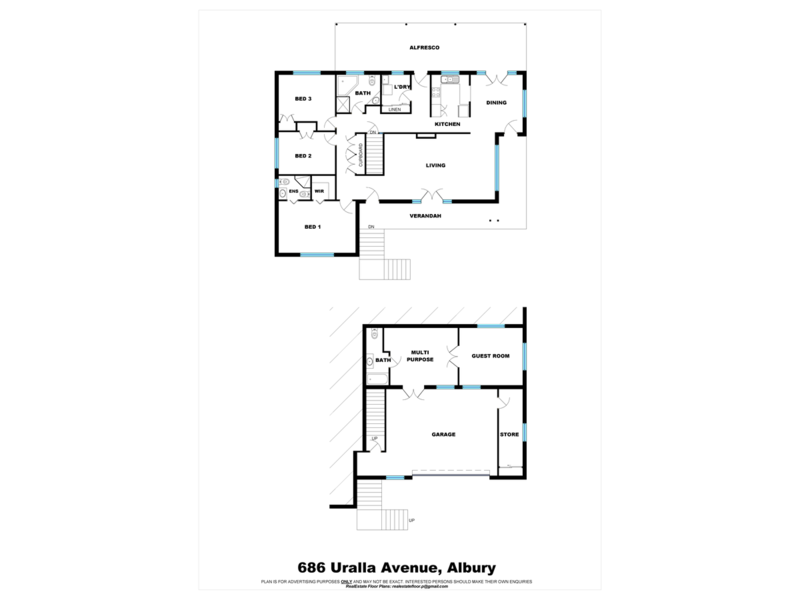 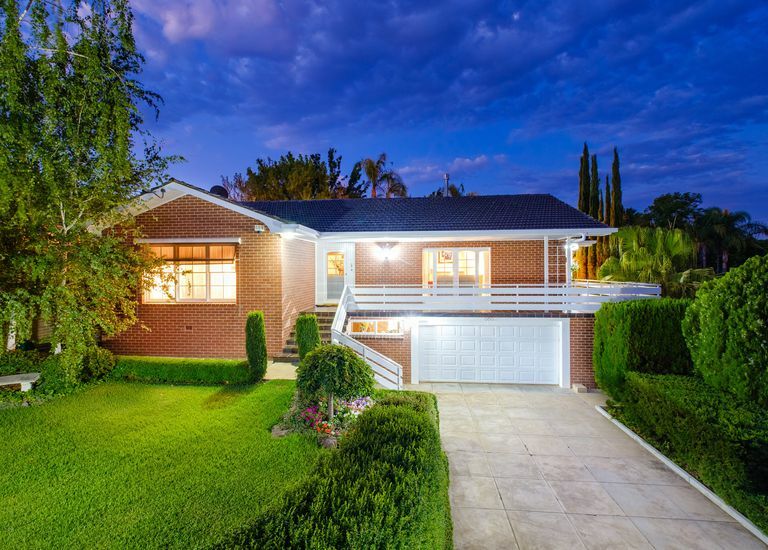 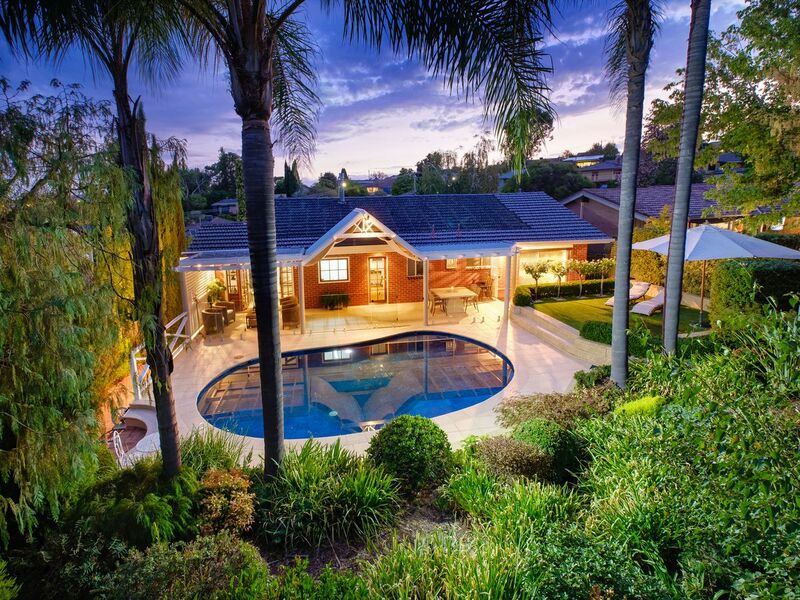 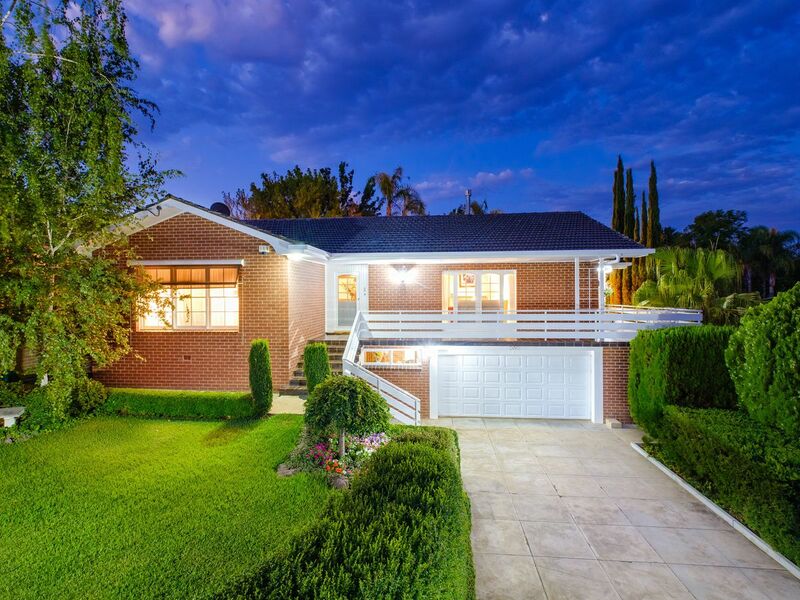 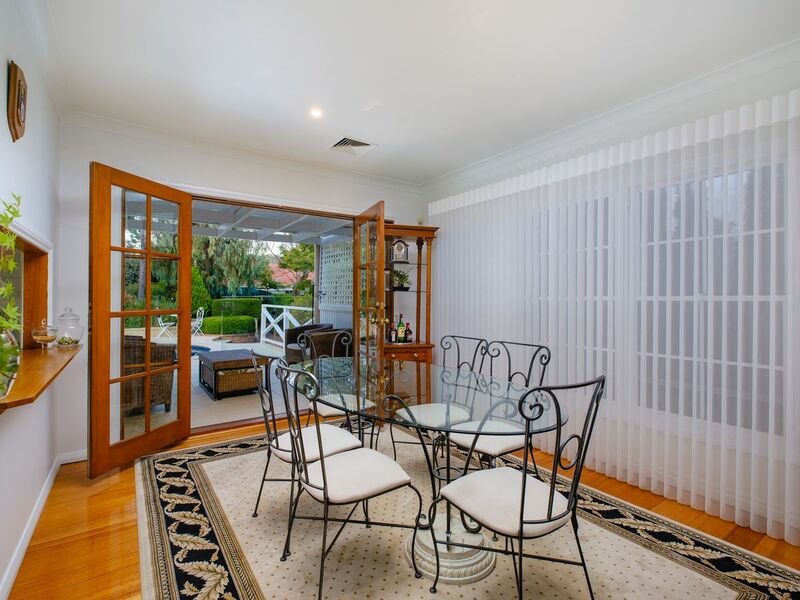 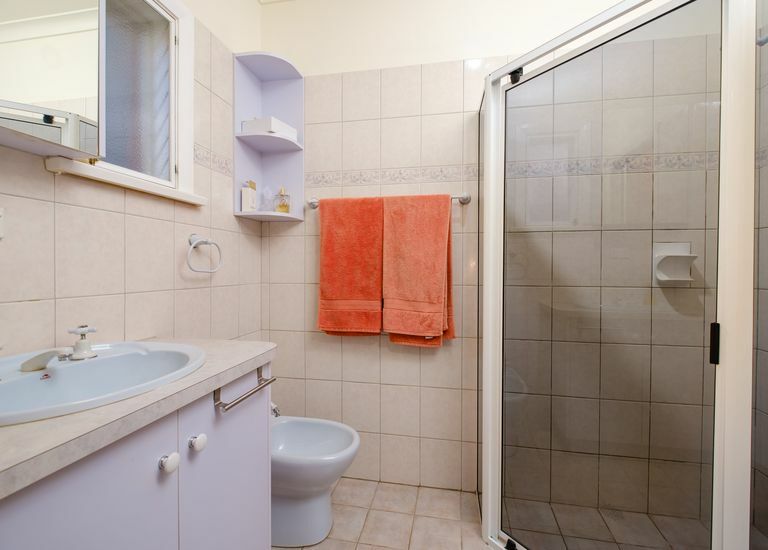 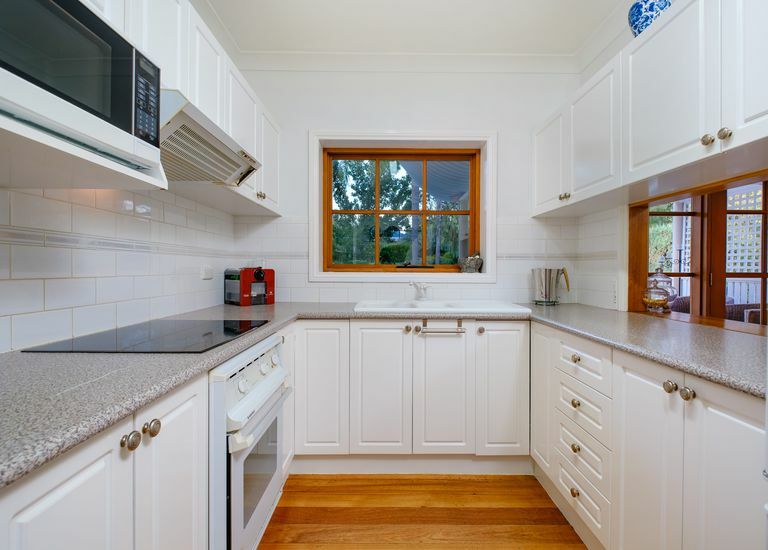 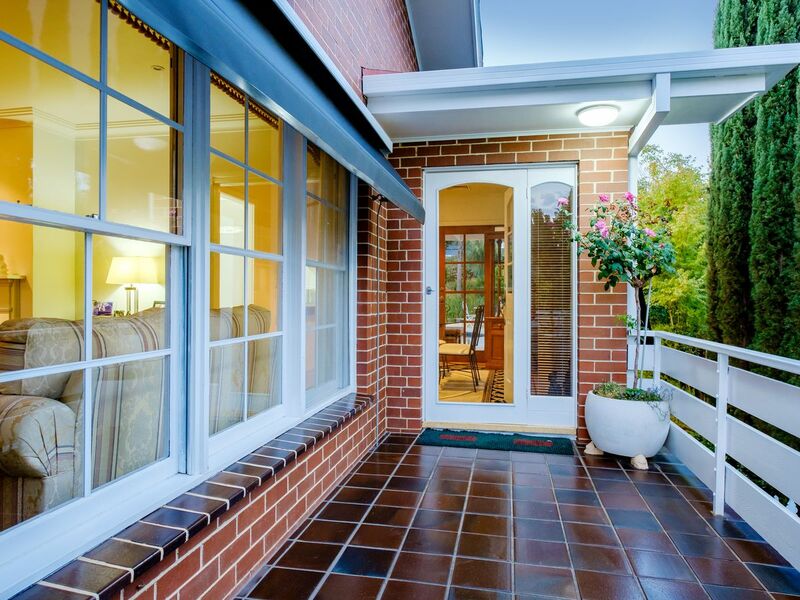 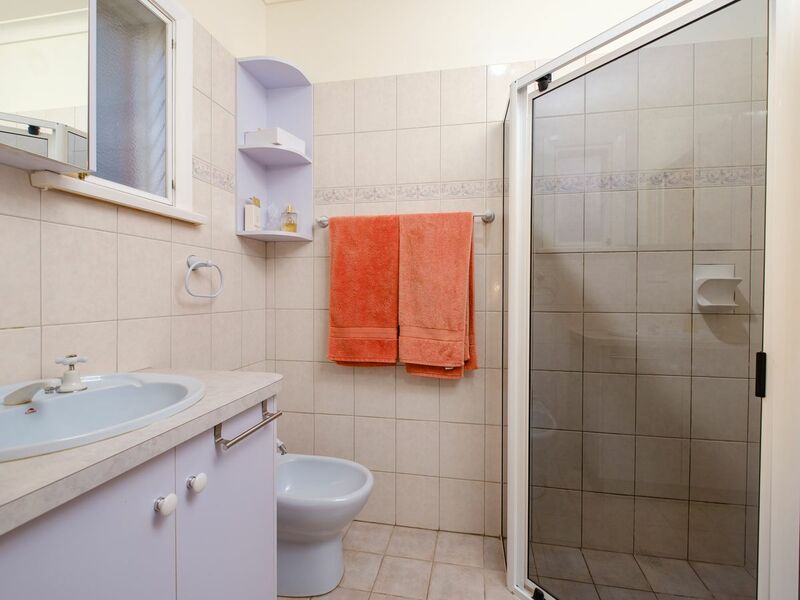 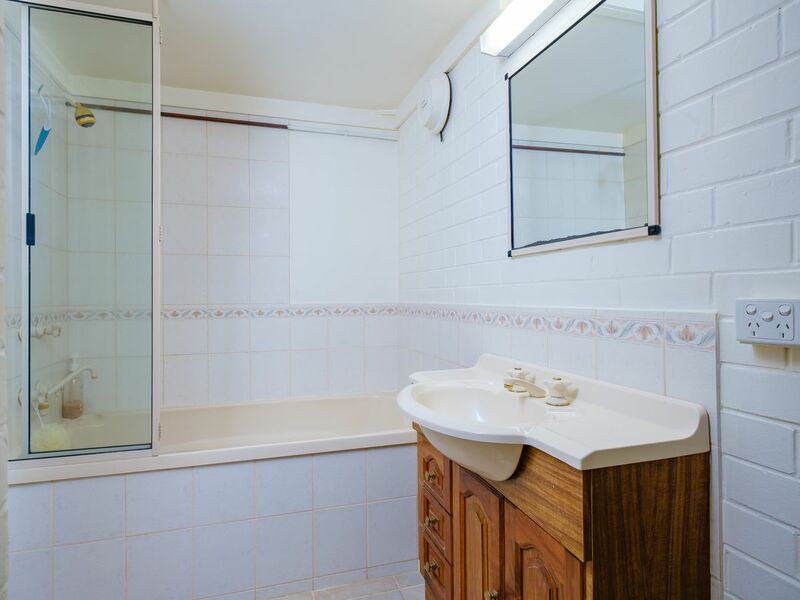 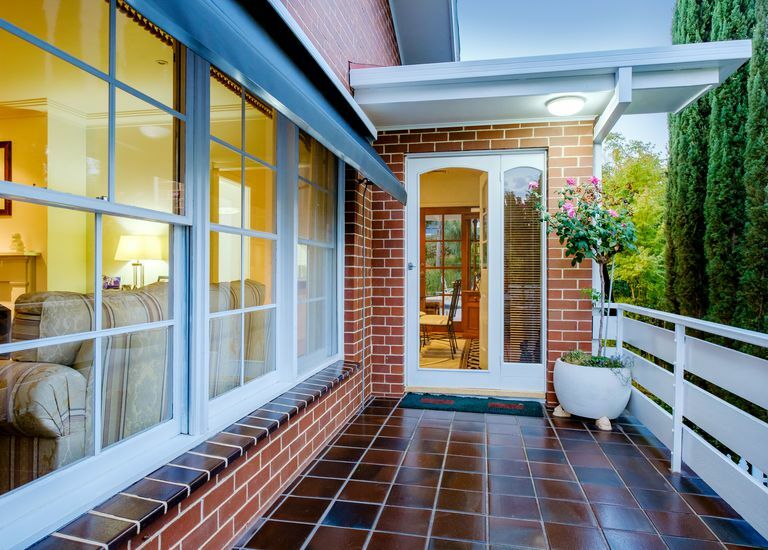 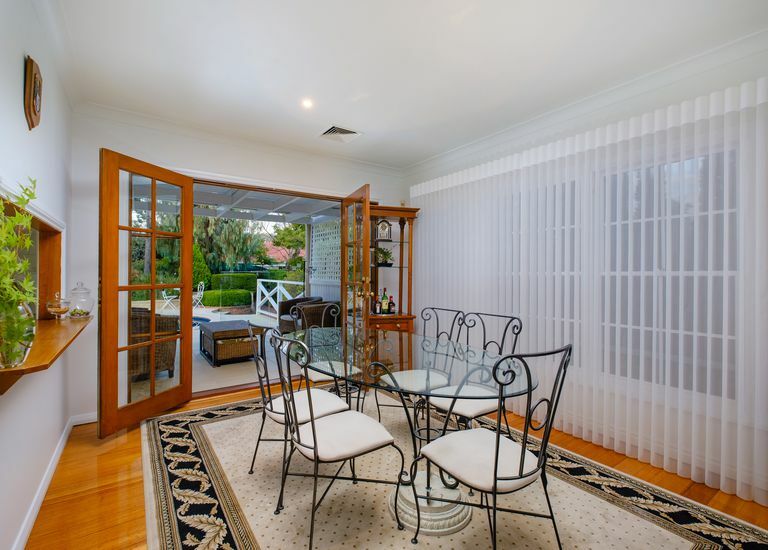 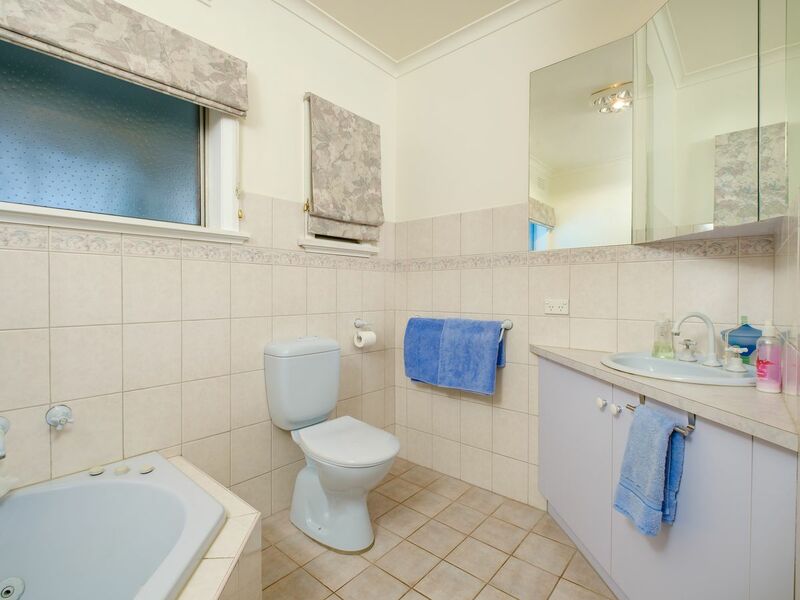 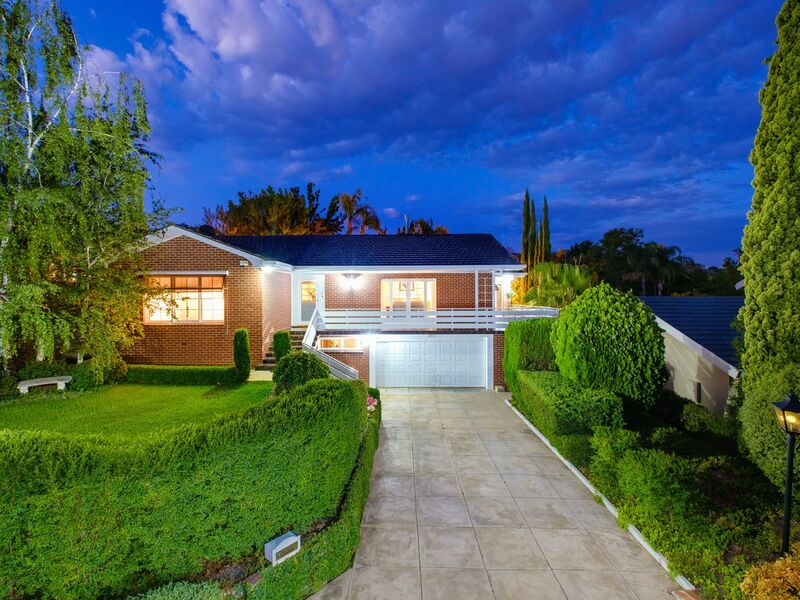 • Ideally situated within walking distance of parks, schools, Albury CBD & Nail Can Hill. 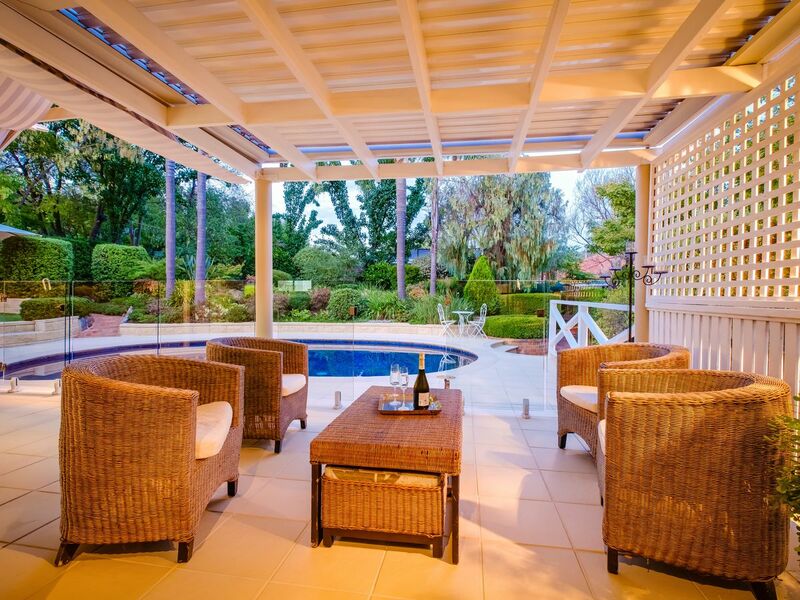 • Additional features include ducted reverse cycle air conditioning & automatic watering system.